Joel began his theatre career in middle school and later joined his high school drama club where he continued to act as well as direct and work backstage. During this time, Joel was a member of the Boy Scouts of America where he earned the highest rank of Eagle Scout. His Eagle Scout project was refurbishing furniture and repairing outdoor facilities at a nursing home in Clifton, Texas. Joel’s passion for theatre continued in college where he pursued a Bachelor of Fine Arts in Theatre Studies at Southern Methodist University. In 2009, Joel co-founded a charity organization called Muggles for Life with a group of his friends. They organized movie screening events with proceeds benefiting local and national organizations such as the North Texas Food Bank, the Leukemia and Lymphoma Society of North Texas, and the National Foundation for Suicide Prevention. After years of working at several DFW theatres doing stage management, sound, and lighting, Joel heard about The Column Awards, and immediately wanted to support the organization. Joel joined the Board of Directors in 2013, combining two of his favorite passions, theatre and community service. Since Joel has close friends who are HIV positive and living with this disease, it’s particularly meaningful that The Column Awards gives money directly to Broadway Cares/Equity Fights AIDS. BCEFA gives money back to local AIDS organizations that help with resources such as medication and counseling. Joel joined John Garcia’s The Column as an Associate Theatre Critic in 2015. 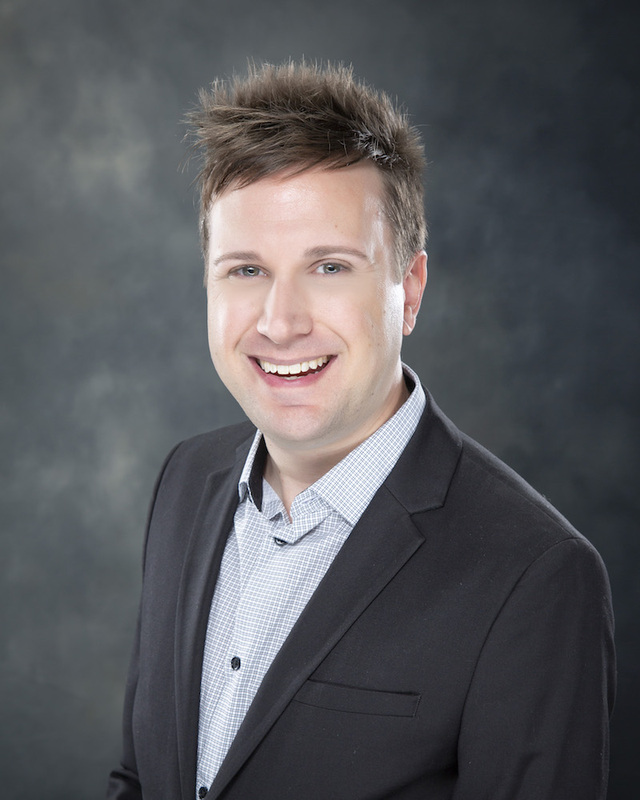 As a critic, Joel has the opportunity to see the amazing DFW area talent and to put his skills and experience into writing about our vibrant theatre community. When Joel is not working in theatre, he travels a lot and recently went back to school to earn a certificate in Travel, Tourism, and Meeting Management.